After a relatively quiet 2018, DJ Mustard is looking to start off 2019 on the right foot. Today the LA-based producer is back with his first drop of the new year & he brought some frequent collaborators along with him. 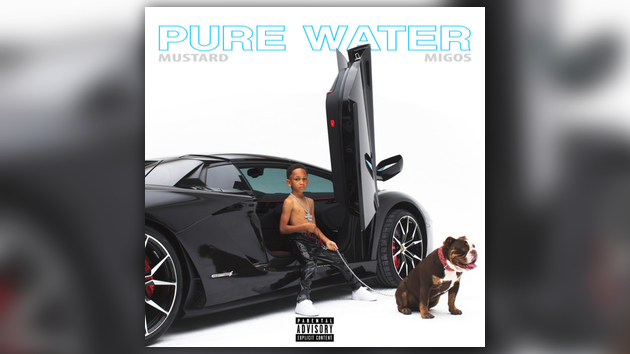 Listen to Mustard connect with Migos on “Pure Water” below.